THURSDAY NIGHT was so much fun! 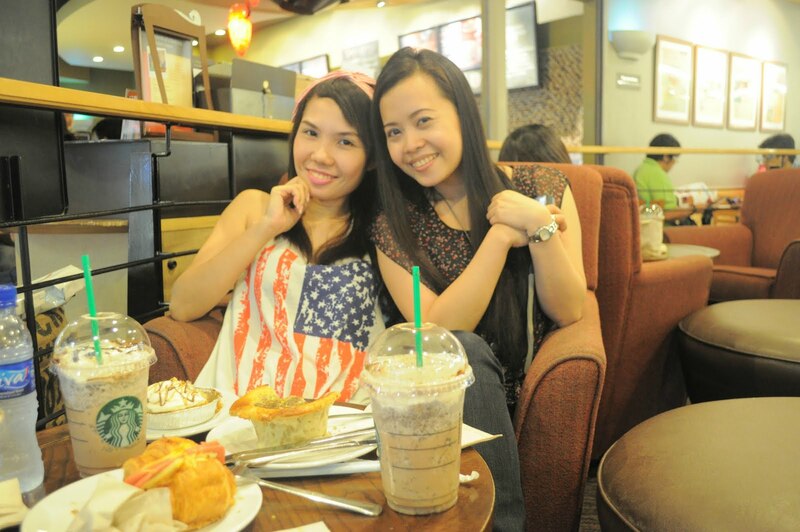 I went to Trinoma with Apple to meet my good friend Malou who I hadn't seen for over 4 years. 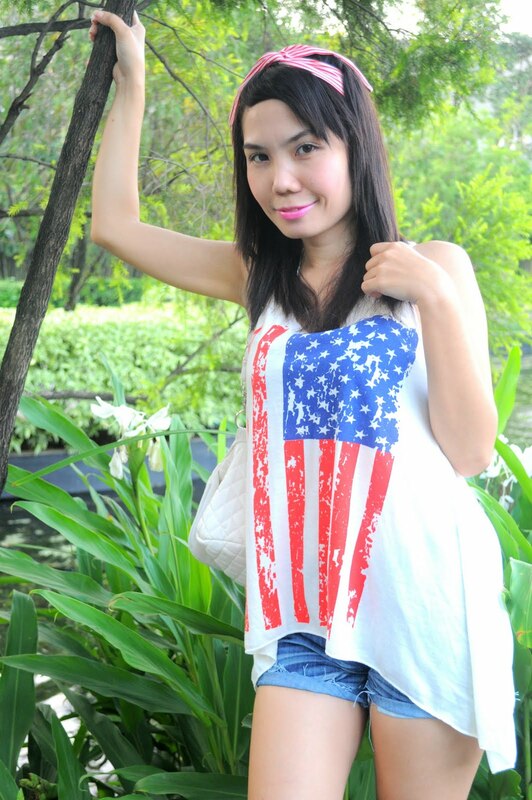 When we first arrived, we took some outfit photos at the upper ground of the mall, where you can find a Japanese inspired garden with mini-lagoon. Trinoma (Triangle North of Manila) is a large shopping mall in Quezon City. 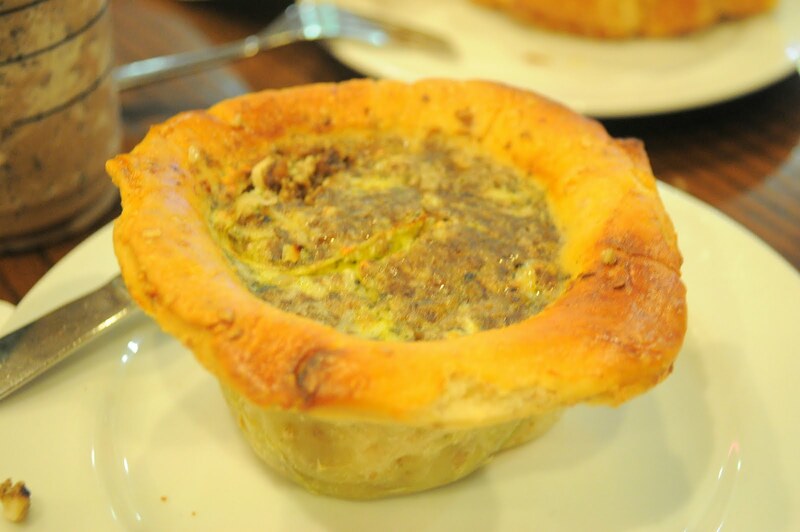 The place to go if you seek refuge in a refreshing, relaxing ambiance and a breath of fresh air, as this up-and-coming Ayala mall provides customers a perfect escape from the bustling North Avenue and EDSA scene. When we went there, I noticed that even non-shoppers (students, families, office workers) simply sat, chat or have souvenir pictures beside the pond and the bamboo trees. Next up, we took a trip to Starbucks for some afternoon coffee. 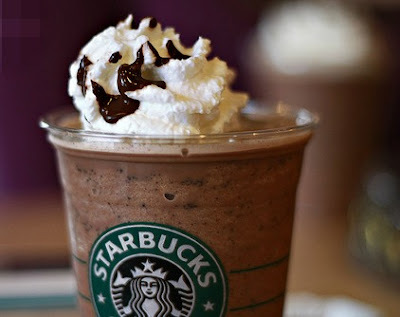 I don't drink coffee but I love their Chocolate Cream Chip Frappuccino. I always order the same thing every time I go to any Starbucks, haha. I had a fabulous time meeting and hanging out with Malou! It was so refreshing and fun to hang out with someone who shares so many similar thoughts and hopes. Banofee Pie - My Favorite! Cute pictures, thanks for the comment! Maybe you could visit mine too? I will be grateful. And I hope you'll like my blog too. :D Thanks! Those shoes are tres chic && that pie looks very YUMMY!! great style, love your tee! if you can't see the google member list, please press F5. love your photos and your shirts, it´s amazing!! 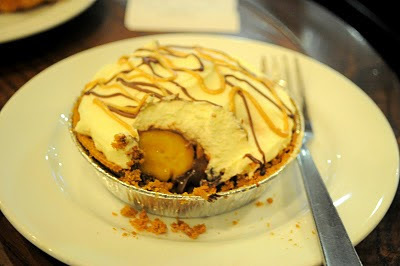 I love banoffee pie!Lovely photos!! Love the "American dream" outfit!! You are so cute!! Nice pictures!! Your blog looks great! If you want, visit my blog. I have an amazing GIVE-AWAY that only lasts for 2 days! So quickly check it out and follow the three simple steps. Maybe you will win 6 trendy, fashionable nail polish colours! Love the pics, great outfit. Yum starbucks, I so want a frappacino now! Super cute blog and super funny outfit. I follow you! Kisses :). You two looked like you were having a great time! 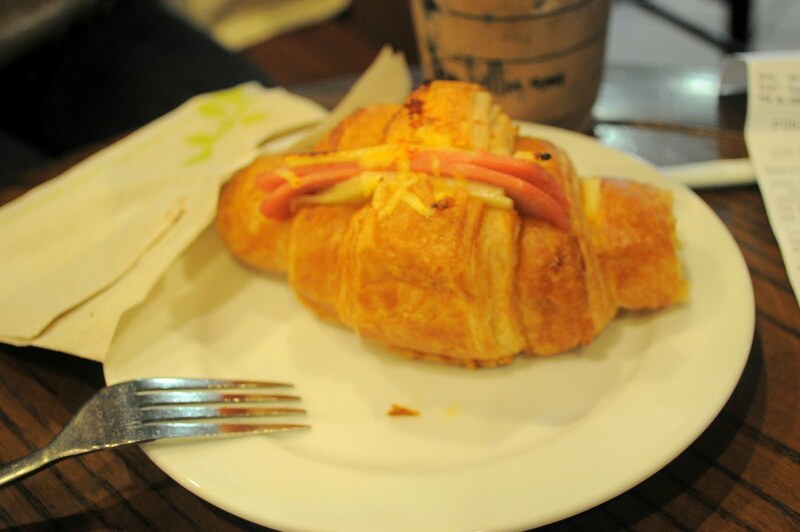 Our starbucks does not sell food that elaborate and how fun were those shoes to go with your top! The pictures you saw in my post on Tuesday were taken in my condo, good guess on the office. I live on the 21st floor and overlook the city! I like the way you matched your shoes with the exact top. Great outfit and pics, love the lightning! Wanna have some frap. Love your top too. such a great outfit!!!! u look amazing! Love how you paired it up with those shoes :) & Starbucks looks delicious!